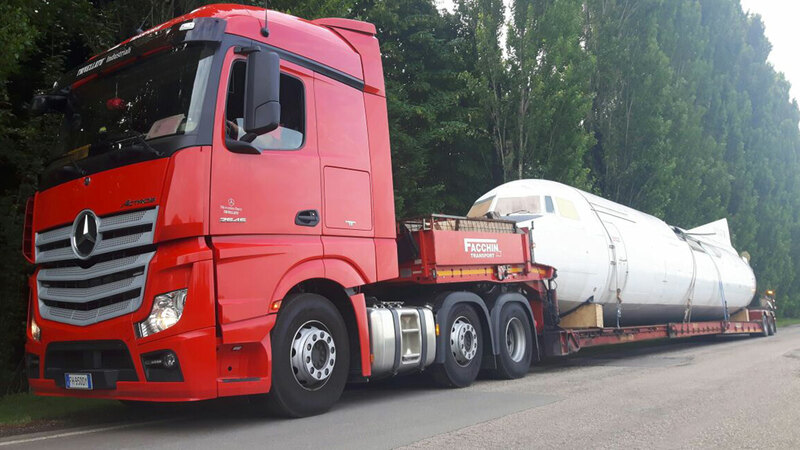 For us, exceptional transport is the routine. 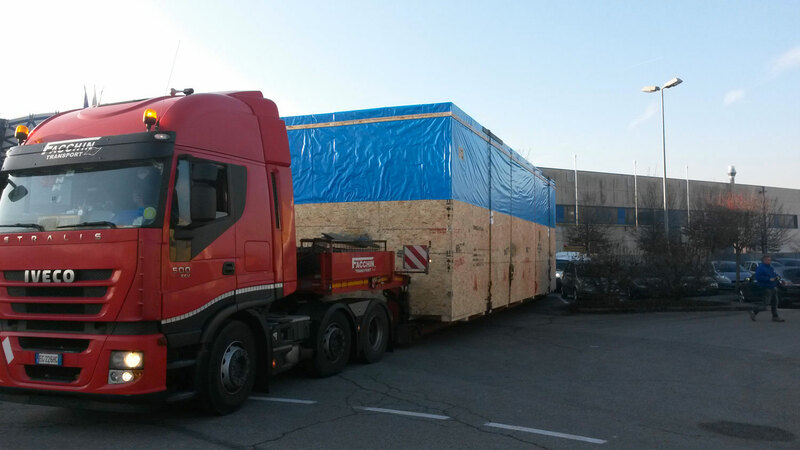 For over fifty years, Facchin Trasporti is your point of reference in Italy for exceptional transport, containers and boats transport. 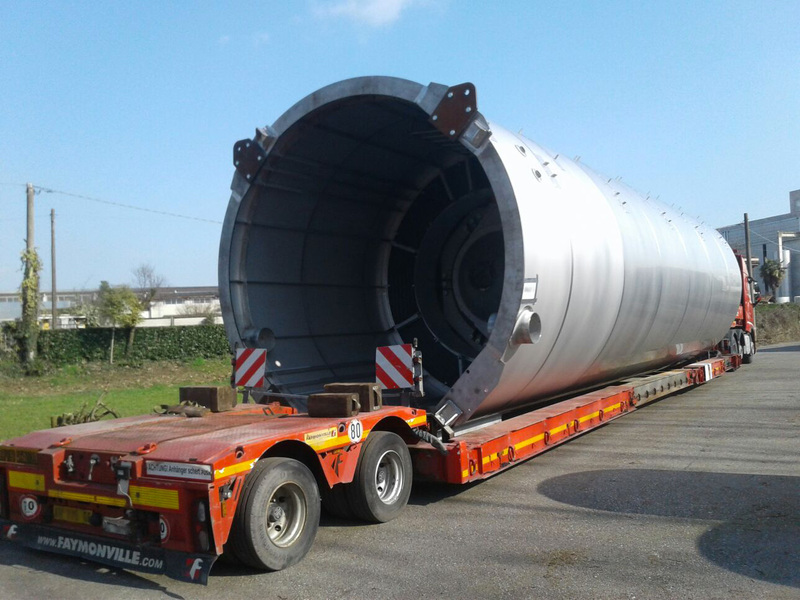 Each exceptional transport is for us a project: it is studied in great detail, according to the customer’s needs, to the path to follow and to the nature of the goods to be transported, all over Italy and Europe. 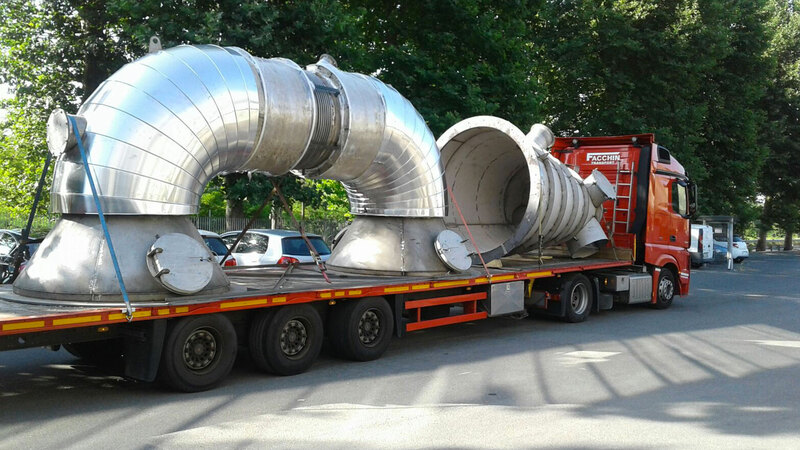 With a method that always guarantees high safety standards and the certainty that your good will arrive in the decided place, in the established time and -most important thing- perfectly intact. How do we do it? 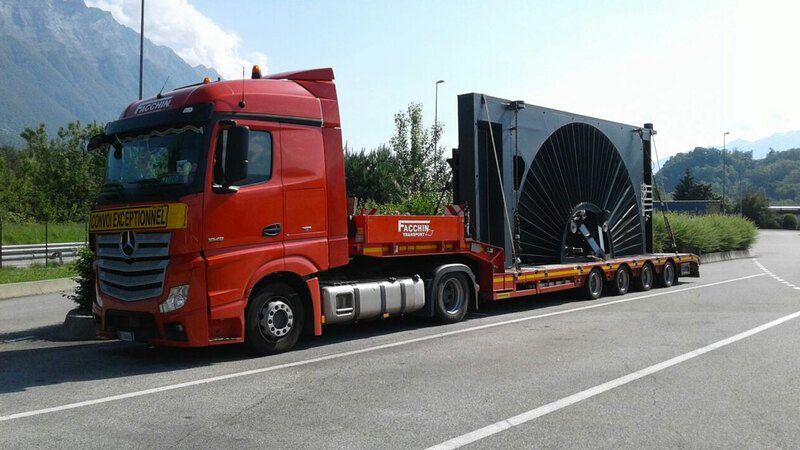 With a team of specialists in San Bonifacio who devote themselves every day to the planning of your exceptional international transports. 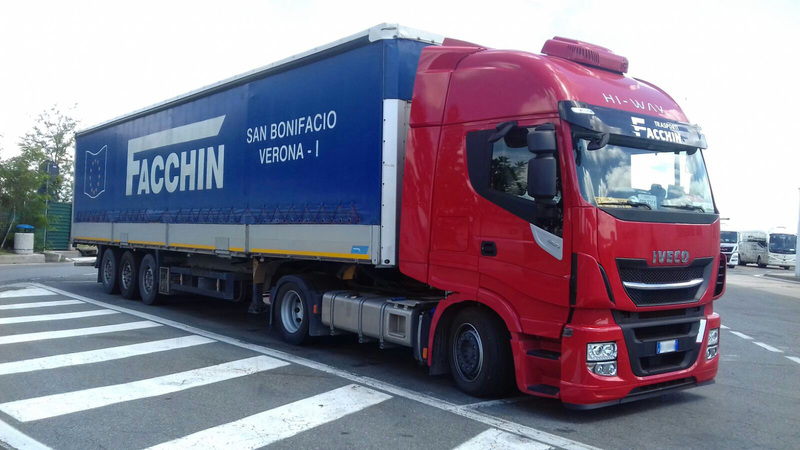 Giancarlo Facchin founded his international transport business in San Bonifacio, on January 23rd 1967. In the 90s, under his children’s management, the family company became the Facchin Giancarlo e Figli S.N.C. 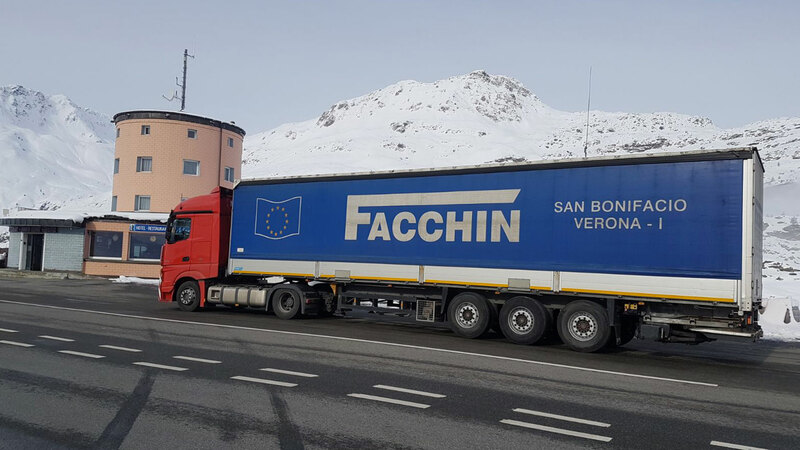 In 2015 it turned into Facchin Trasporti srl. Even if the company is in the solid hands of Moreno Facchin, Giancarlo today is still providing his experience and his valuable advices. 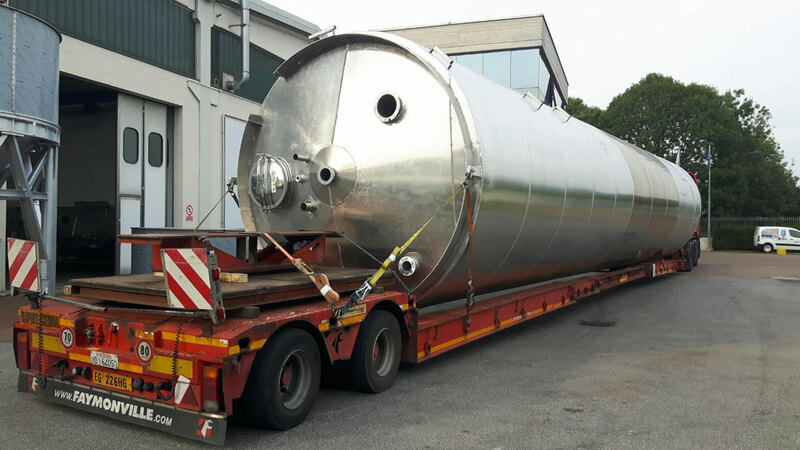 It’s his dedication to work that has taken us far: thanks to his everyday commitment, Facchin Trasporti from San Bonifacio (Verona) today is known throughout Europe. Since that 1967 a lot of things have changed: we have evolved in the method and in the exceptional vehicles that we use. But our history continues on the road every day. We write it together with you, one trip at a time. 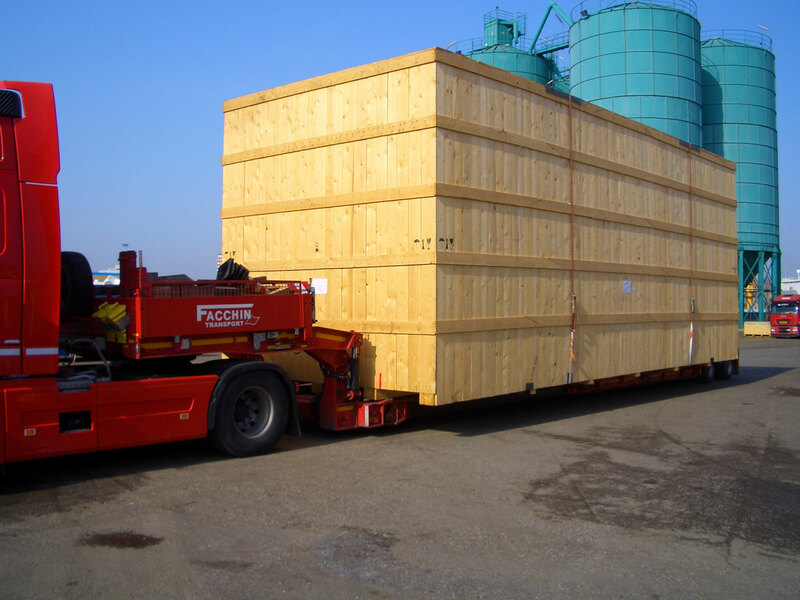 In exceptional transports, mistakes are not allowed. 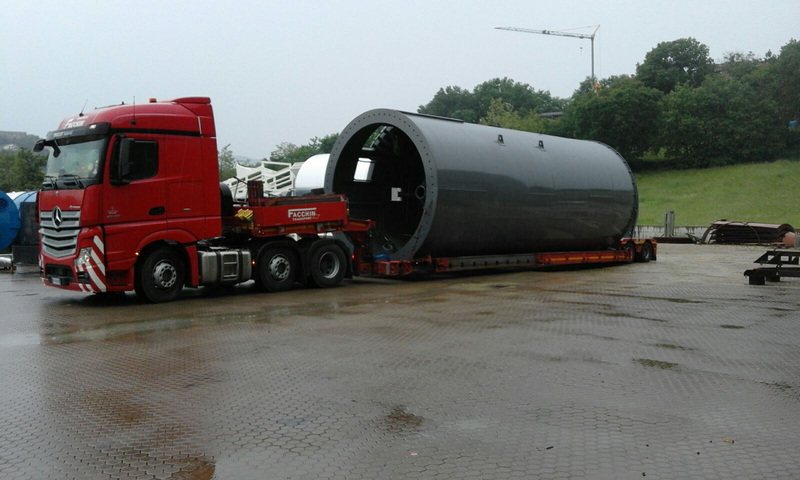 For this reason, our team is specialized in planning your exceptional transport starting from the feasibility. This because prevention means travelling without limits. 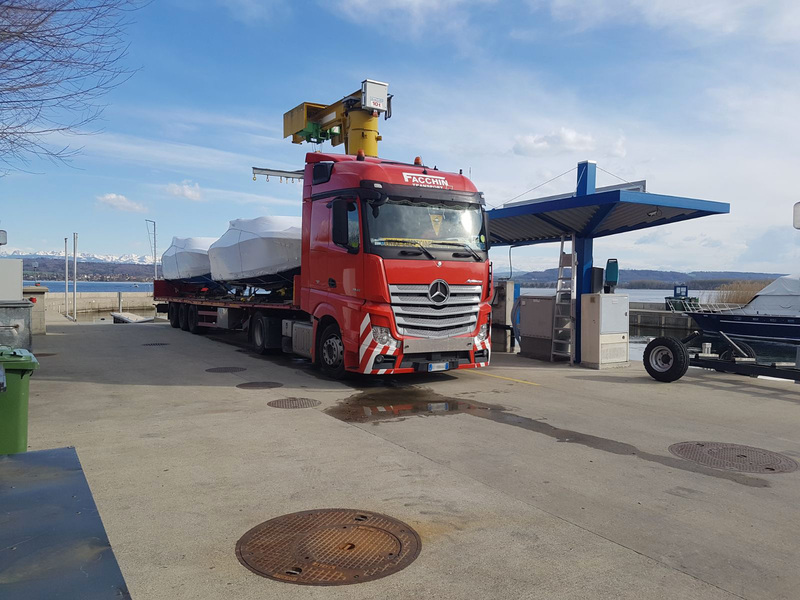 Over fifty years of experience in the road haulage sector in Verona allows us to offer our customers diversified services, from boats transport to tanks, wagons and industrial machinery transport. Our destination is Europe as a whole. Working in the field of exceptional transport requires continuous training. 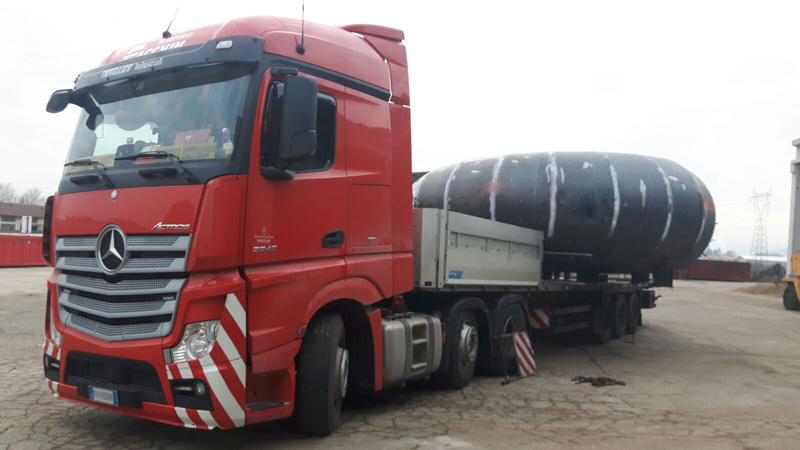 We guarantee professional staff continually updated on the latest news with regard to safety and European traffic regulations. 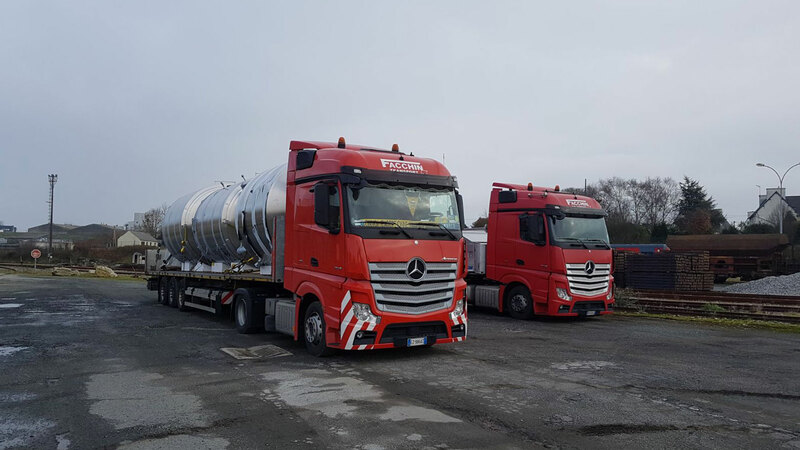 The long experience in the field of exceptional transport has led us, from our headquarters in San Bonifacio, to reach every destination in Italy and Europe. the exceptional is our profession.